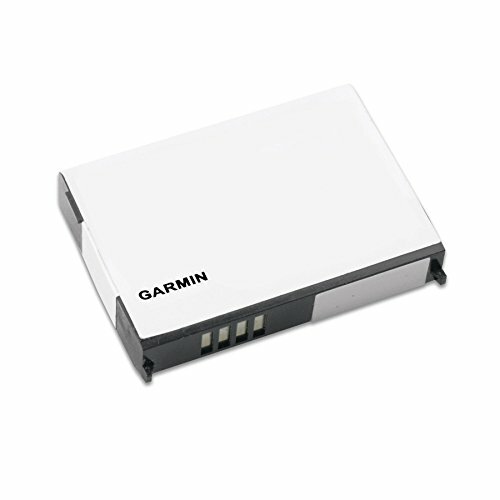 GARMIN 010-11143-00 Lithium Ion Battery. Every Garmin product is designed to meet the most demanding standard: customers satisfaction. Thats why Garmin equipment is manufactured to give you reliable service for years to come, with intuitive features you can grow into over time all at a price you can afford.